We all do our best to practice habits that ensure healthy, moisturized skin. But when it comes to getting that next-level glow, it's those necessary extra steps that really get the job done. Scoring skin that boasts the clean, clear, refreshed look you get from a professional treatment often requires a pricey appointment at a spa. If time or your budget do not allow, there are some terrific at-home alternatives that promise to deliver comparable results, evening out your skin tone and leaving you with a brighter complexion. Take a well-deserved time out to save face with a serum, gel, or pad that promises to slough off dead skin and rejuvenate the cells below. We've rounded up our favorite at-home chemical peels to enjoy on your couch, saving you a trip to the spa (as well as the hefty price tag), and heck, you can even watch Netflix while you're at it. 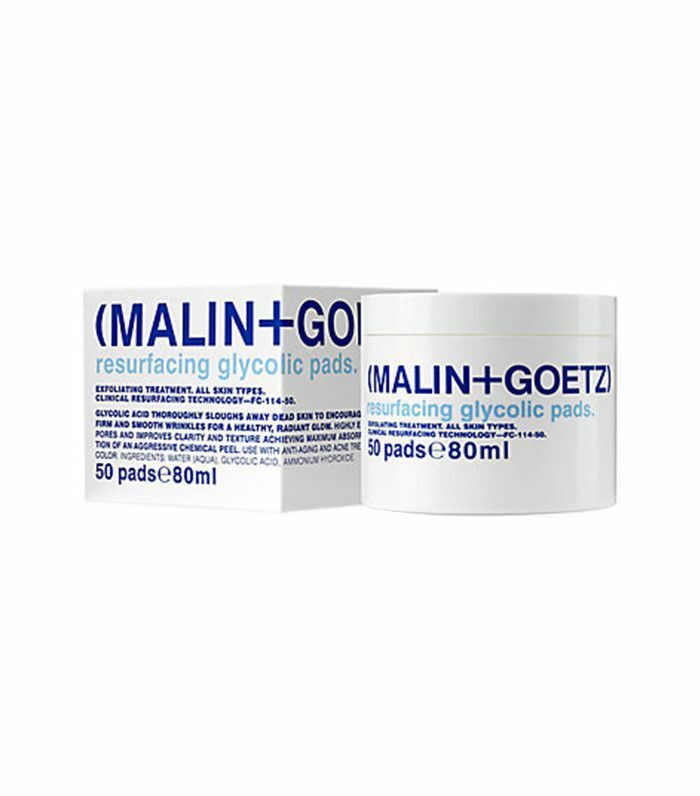 Keep scrolling to shop amazing at-home peels that will give you a brighter complexion. 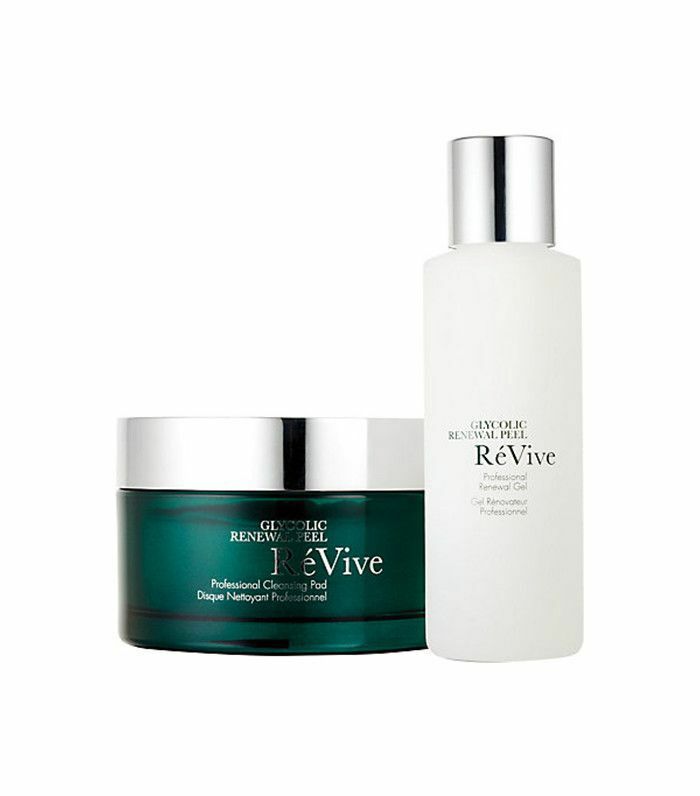 Transform your skin with this leave-on micro peel. Sleep with it on for softer, smoother skin come morning. 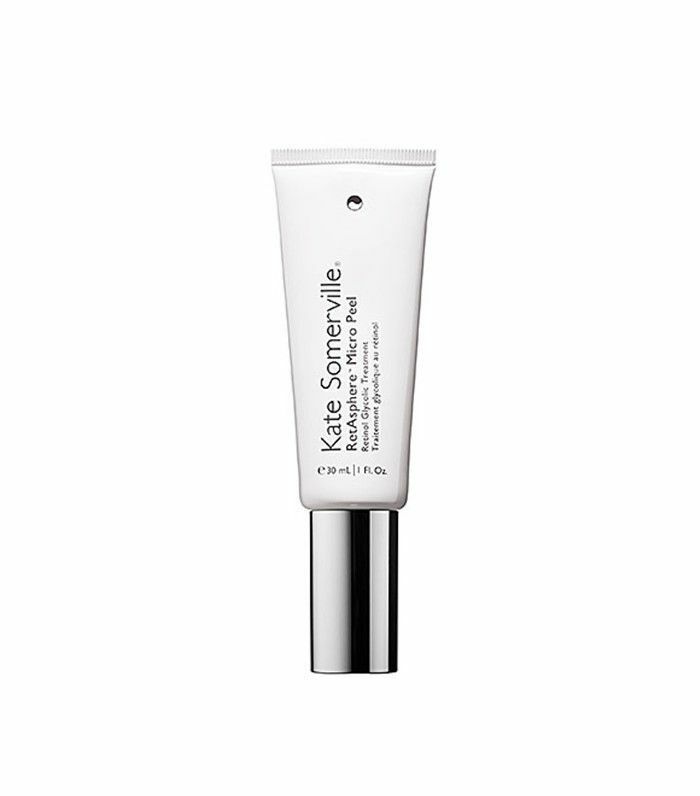 This concentrate uses sustainably sourced quinoa husk extract to accelerate the skin cell turnover process overnight, leaving you with evener skin tone. I swear by these pads, as they're the closest thing I can get to an actual peel minus the appointment or possible chemical irritation. These pre-soaked pads promise smoother, more beautiful skin in just two minutes with no recovery time. This formula utilizes multi-action enzymes from pineapple, pomegranate, and keratinase to gently exfoliate skin and reveal a more youthful, purified look. 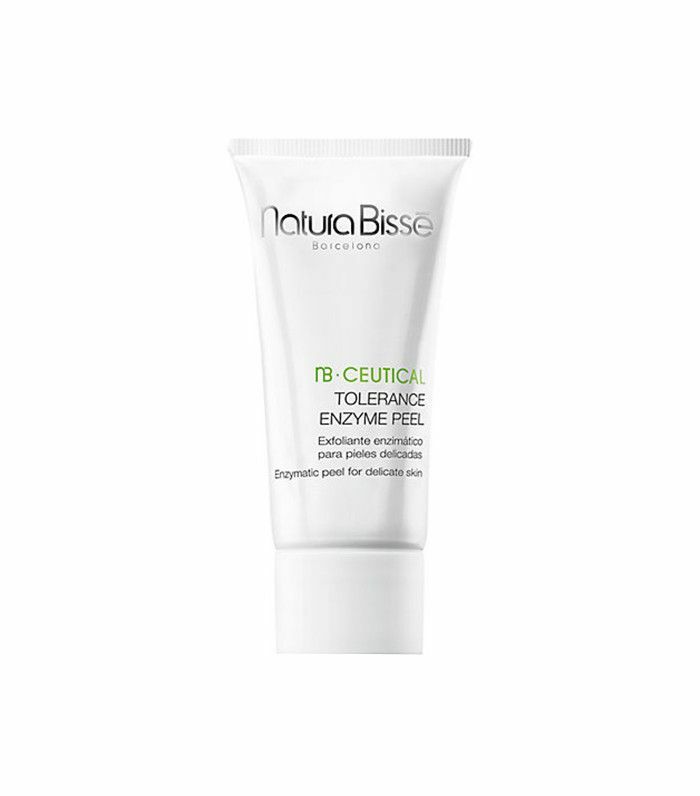 This all-natural peel uses a non-irritating formula blended with fruit enzymes to smooth texture and brighten skin tone. 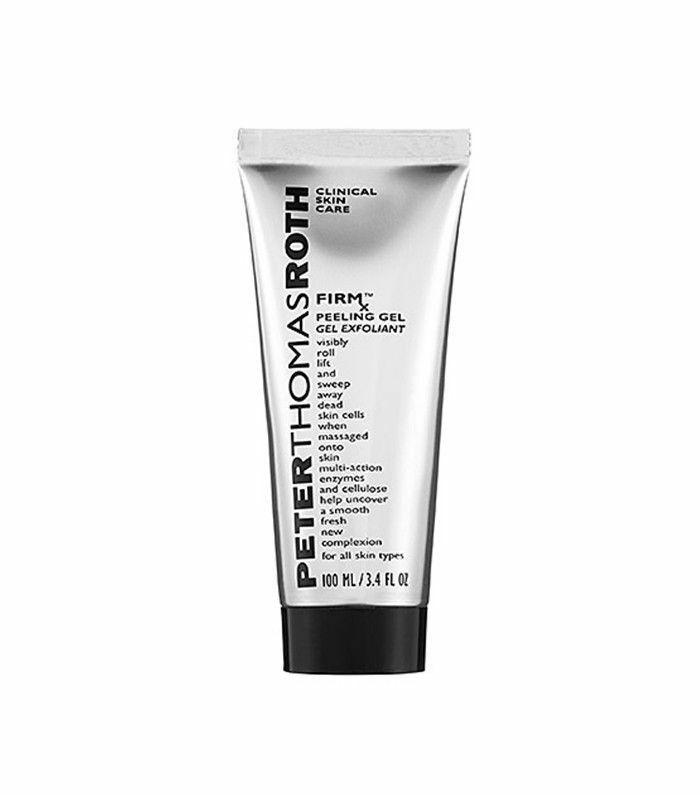 This exfoliant gel was formulated specially for sensitive and intolerant skin. 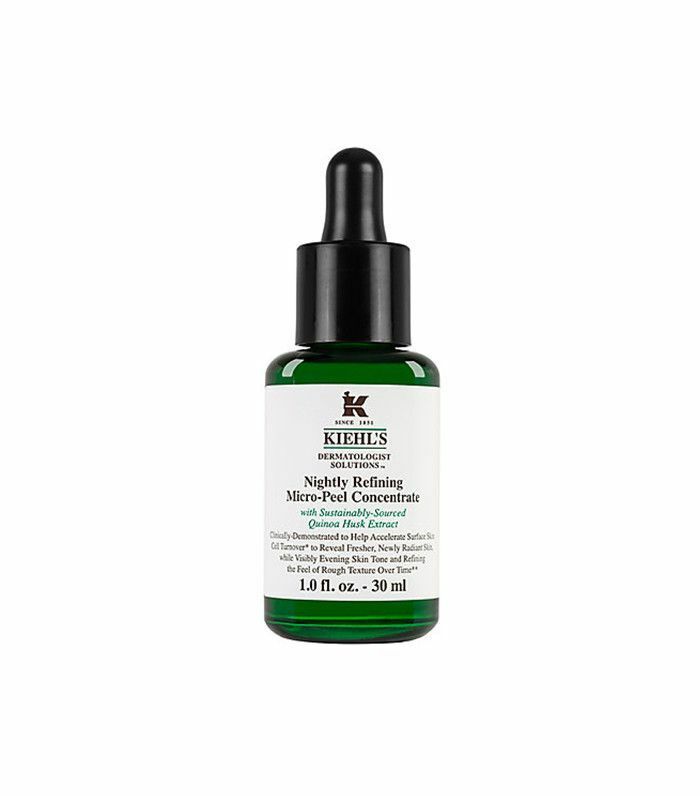 A Barneys New York exclusive, this high-performance two-step system delivers professional results without any downtime. 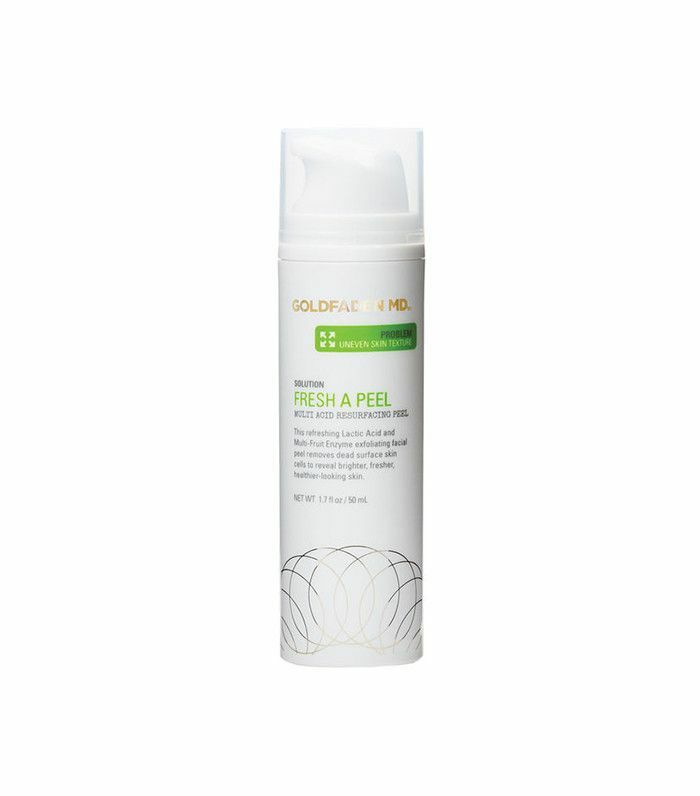 Reveal renewed skin and a brighter complexion with this gentle exfoliating peel that makes use of high-performance ingredients like AC-11, arbutin, and fullerene. Now, here are 11 more at-home products with spa-level results. This story was originally published on February 18, 2017, and has since been updated. Can We All Agree That Chemical Peels Are the Best Treatment for Your Skin?